Scientists have found that the precise shape of an antibody makes a big difference to how it can stimulate the body’s immune system to fight cancer, paving the way for much more effective treatments. The study was published in the journal Cancer Cell. The latest types of treatment for cancer are designed to switch on the immune system, allowing the patient’s own immune cells to attack and kill cancerous cells, when normally the immune cells would lie dormant. In a study, researchers have found that a particular form of antibody, called IgG2B, is much more effective at stimulating cancer immunity than other types. Unlike other forms of antibody, IgG2B can work independently without needing help from other immune cells, making it more active and able to work in all tissues of the body. The team have also been able to engineer antibodies that will be locked into the particular shape (called a locked B structure) that is most active, making them much stronger immune stimulators than previous drugs. The team is currently working to discover why the IgG2 molecule works better in a locked B structure. To do this the molecule has been crystallised and an x-ray shone through it so the structure can be assessed. 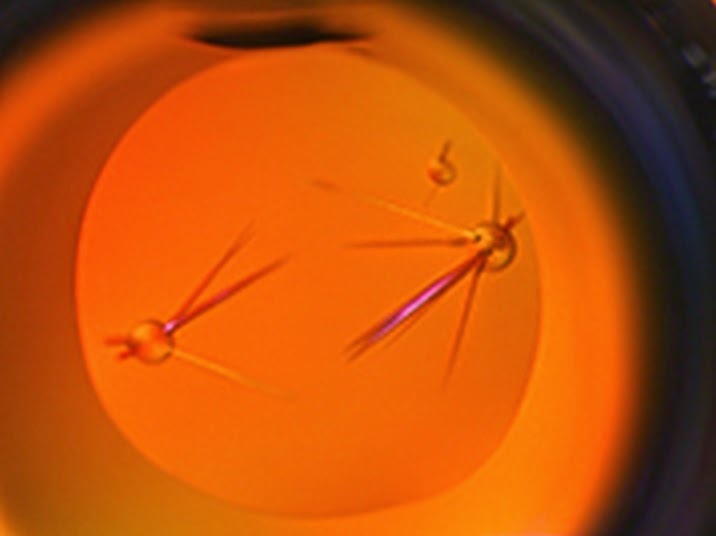 It is the first time that the IgG2 has been crystallised. This important discovery could enable to treat more cancers effectively. The next task is to bring these novel IgG2B antibodies into trials for cancer patients.